FREE Halloween Comic Book Day! 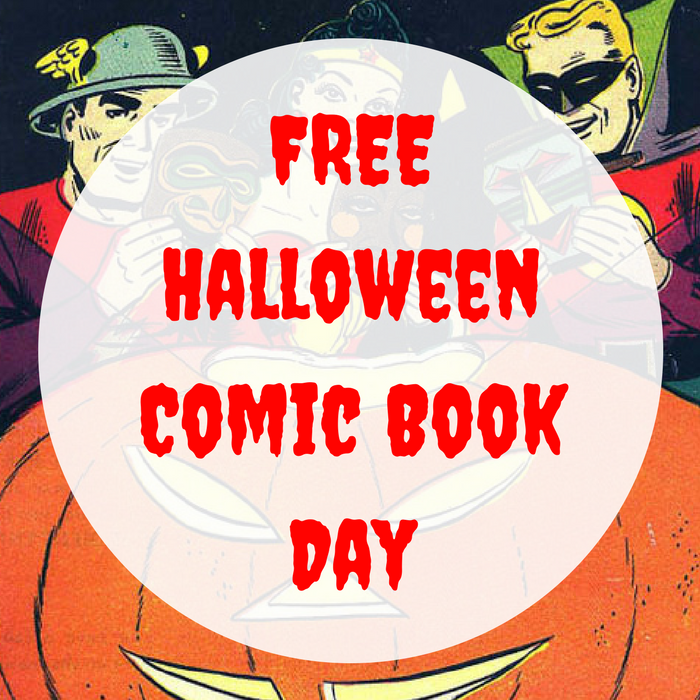 You are here: Home / FREEbies / FREE Halloween Comic Book Day! If you are a comic book fan then you’re gonna love this FREEbie! On October 28, participating comic book shops will be giving away FREE Halloween Comic Books to anyone who comes! Click here to see if a store near you is participating.